The new Form year began in September, and this last month we have heard some challenging teaching, been engaging in worship together, getting to know each other and eating together a lot! 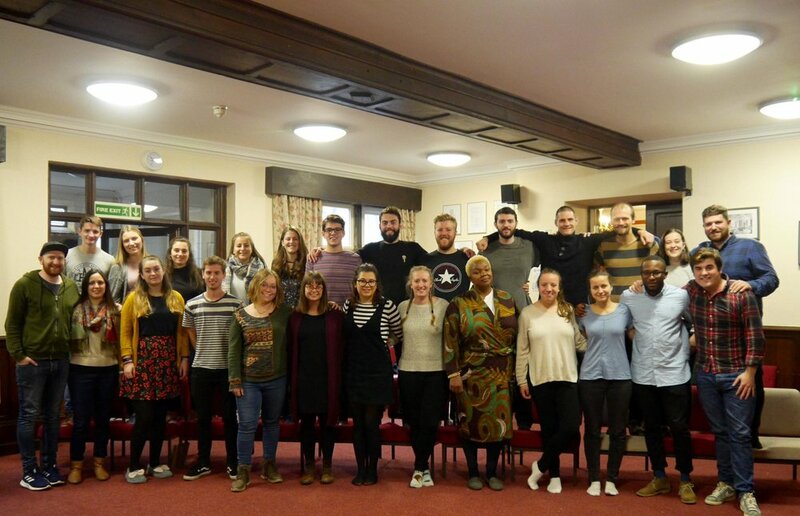 Almost all of the Sheffield interns have found a job within this month which is an amazing testimony of God’s provision. After the weekend away this weekend we have bonded even more as a group in Sheffield and the wider Network. We’re all so excited for this year ahead -ready to support each other and grow deeper in our identity in Christ. Here are a couple of stories from two of our Sheffield formees of their experiences of the past month on form.  What has Form meant for you so far and what has God been doing? Form has already been amazing! It has given me the opportunity, in a safe and loving environment, to ask questions and grow in my faith. It has reminded me that God is wanting to make changes in my mind and heart and that I don’t have to remain in unhealthy mind-sets and that the people around me are going to support me and root for me in that. So far Form has been truly amazing, and I can see a visible difference in myself after only the first month! God has already spoken in many ways, calling me into deeper relationship with and knowledge of Him. Also thereby inviting me into the adventures He has in store for me, to walk through the challenges I will face this year and not be shaken, as I wrestle through my unbelief and learn to surrender everything to Him this year. The main thing God has been doing so far on Form is speaking truth over me, and driving out lies I have let hang over me. He has reassured me of my identity in Him: as a righteous child of God, and spoken particularly through Ephesians 3:17-18 - that I may grasp how wide and long and high and deep is the love of Christ. I'm so excited for every new day here in Sheffield, and for what lies in store for me over this year.